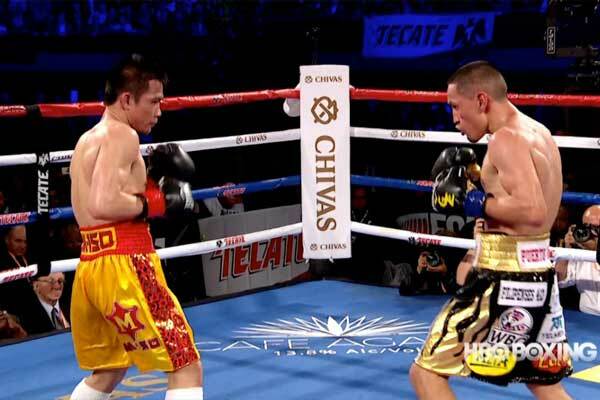 By the end of this year 2018, the US pay-TV network owned HBO is going to stall broadcasting live boxing match which in other way round will bring the channel to an end of 45 years of partnership with the sports. 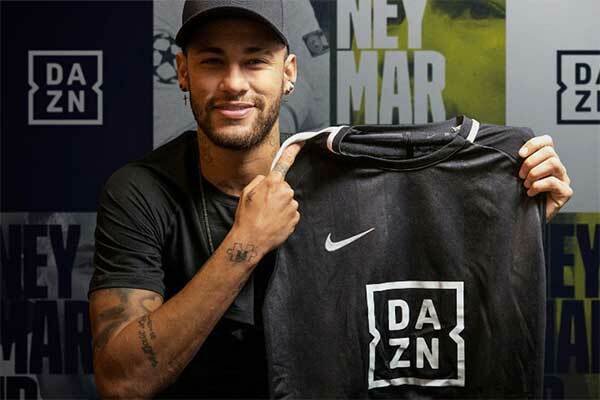 The decision came as in side effect of the receding rating of American Channel HBO with the advent of Over-the-Top (OTT) live streaming platform Dazn. 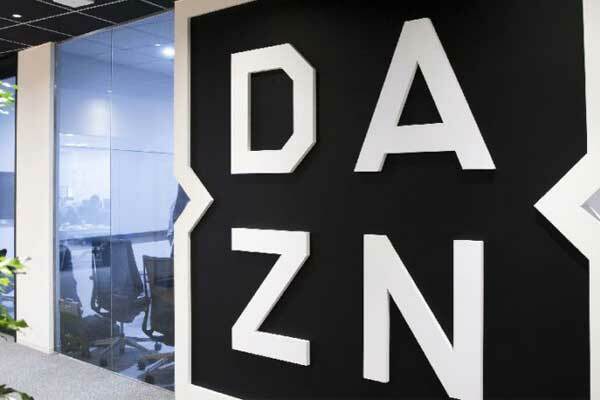 In May this year, DAZN has signed an eight year US$1 billion deal with Matchroom Boxing, whose star client Anthony Joshua launched the service in the US with his seventh round knockout of Alexander Povetkin on 22nd September. As part of that deal, DAZN will broadcast 16 US-based fights each year. It should be noted there has been acute downfall of number of fans subscribing to the channel HBO for its boxing coverage since 2016. An HBO statement said: ‘Boxing has been part of our heritage for decades. 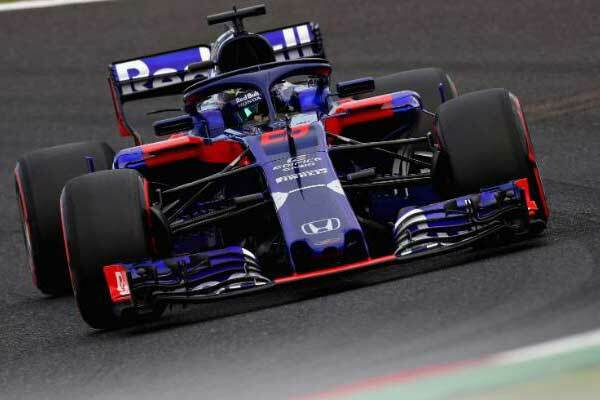 During that time, the sport has undergone a transformation. It is now widely available on a host of networks and streaming services. ‘There is more boxing than ever being televised and distributed. In some cases, this programming is very good. But from an entertainment point of view, it’s not unique. Staring with the coverage of George Foreman’s 1973 knockout victory over fellow heavyweight icon Joe Frazier 45 years before, the network will put an end to its boxing coverage on 27th October, when middleweights Daniel Jacobs and Sergiy Derevyanchenko fight at Madison Square Garden. Till the date, HBO has shown a toll of 1,111 fights, with Roy Jones Jr. and Oscar de la Hoya having both featured 32 times on the network.